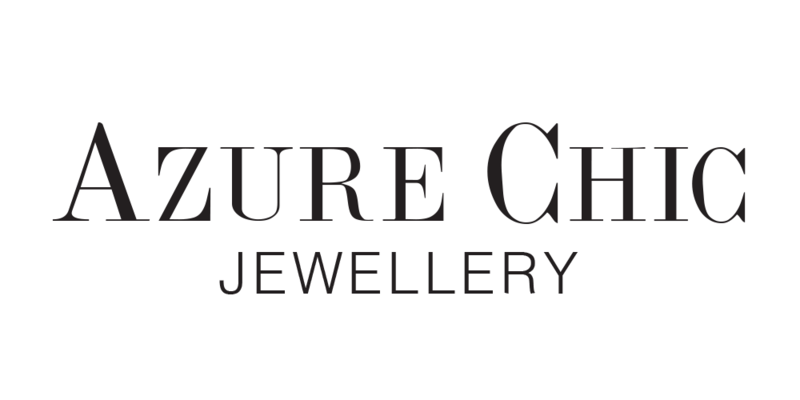 FREE SHIPPING on all orders over €50. 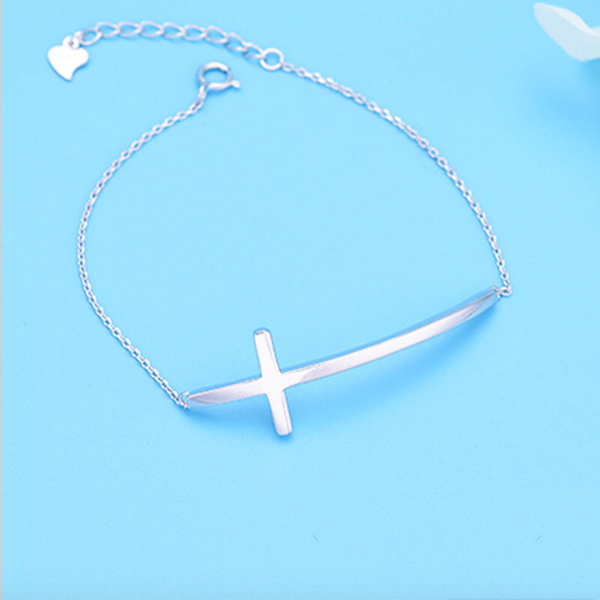 Cross Bracelet Sterling Silver. 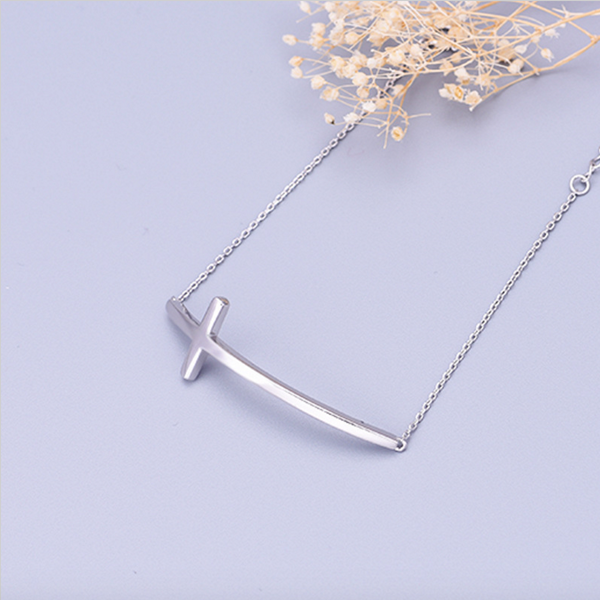 925 Sterling Silver. 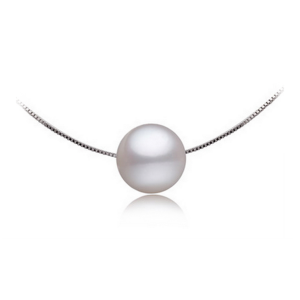 Perfectly round shape white pearl necklace. Size: 6-7mm. 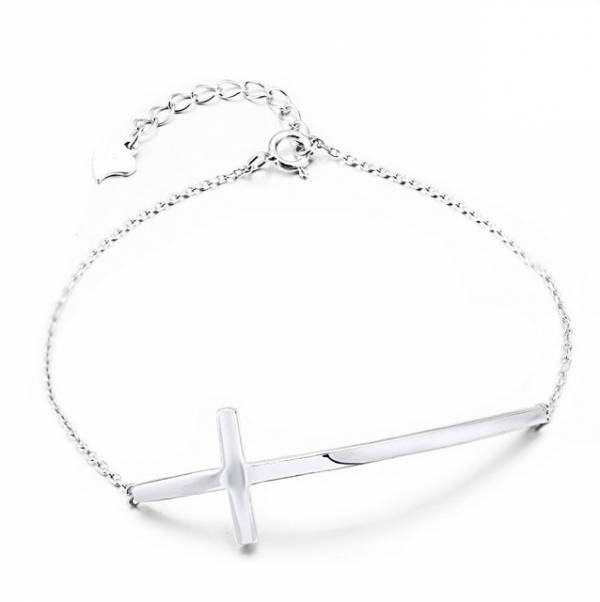 925 Sterling Silver chain included. 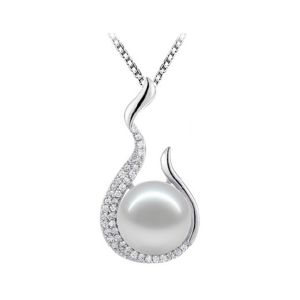 White pearl necklace with zirconia. 925 Sterling Silver. Pearl Size: 10-10.5mm Chain included. 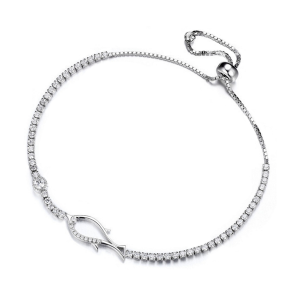 Fish bracelet with zirconia. 925 Sterling Silver. Rhodium Plated. 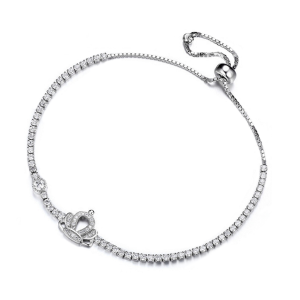 Crown bracelet with zirconia. 925 Sterling Silver. Rhodium Plated.